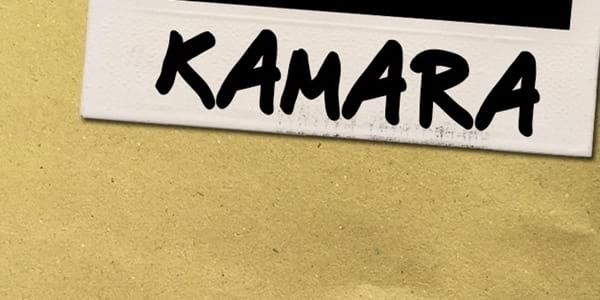 After their year-long hiatus, OPM band Kamara is back on the music scene! 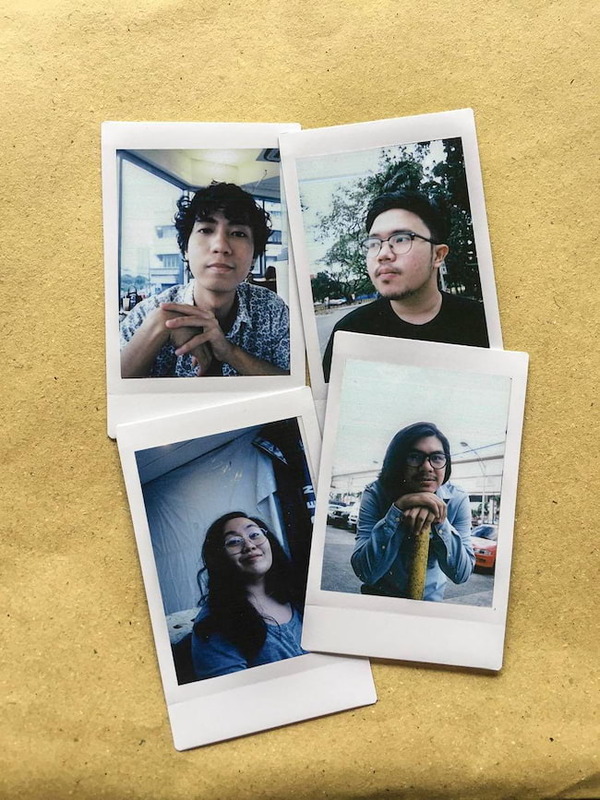 In partnership with ClickTheCity and other media outfits, the fresh line-up of Kamara will reintroduce themselves through Paalala sa Makalimutin: A Comeback Gig and Single Launch which happened at Jess & Pat's . 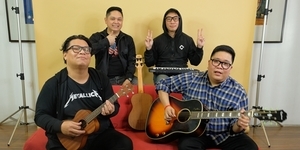 The band released the reimagined version of their hit Makalimutin on Youtube last February 14, garnering 3,500 views within a day. Along with Kamara are other indie OPM bands playing in their comeback gig, including Munimuni, The Ridleys, and Morobe. Tickets are P250 with one free drink or french fries. For more details, check out their Facebook page. Homestream image taken from their Facebook account.